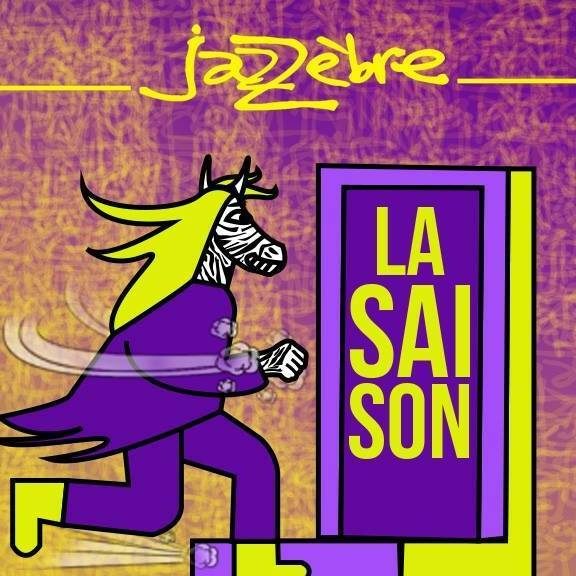 2018 marked the 30th birthday of our region’s cult music event, Jazzèbre. Each autumn, since 1988, the festival has been bringing local, national and international artists together for a month-long frenzy of genre-bending performance. But if you think they’ve peaked… think again! In the run up to this year’s festival (details coming soon! ), the Jazzèbre season is already underway, with regular dates in springtime in venues across the region. Ciné-musique : Choose from 2 films exploring the relationship between black slave culture, native American Indian tribes and jazz or 2 films documenting Guinean percussionist, Mohamed Bangour (he will be at the screening, performing live), and a group of musicians’ fight to protect Madagascar’s natural heritage. Bring along something to add to the communal picnic between screenings. Drinks provided by the cinema. 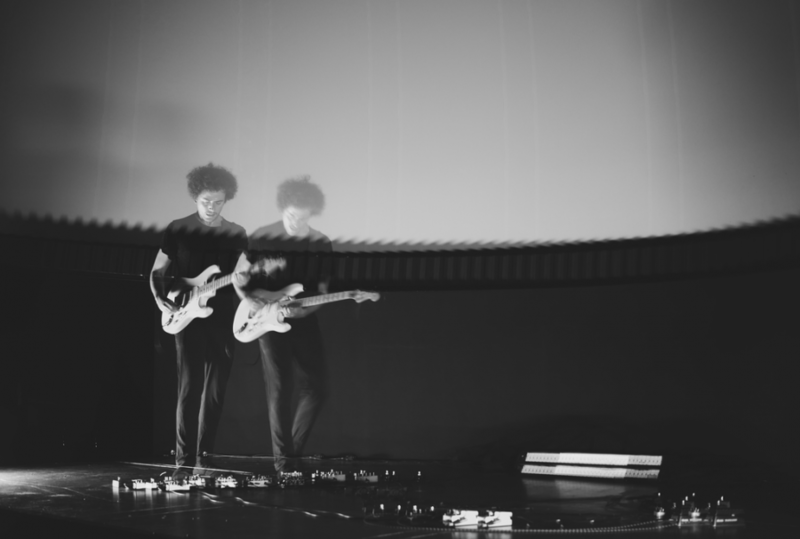 An immersion in sound and light, at the heart of a sensory and visual installation, guitarist, Julien Desprez pursues a unique path of sound experimentation, where the guitar seems far from rock’n’ roll, or does it? 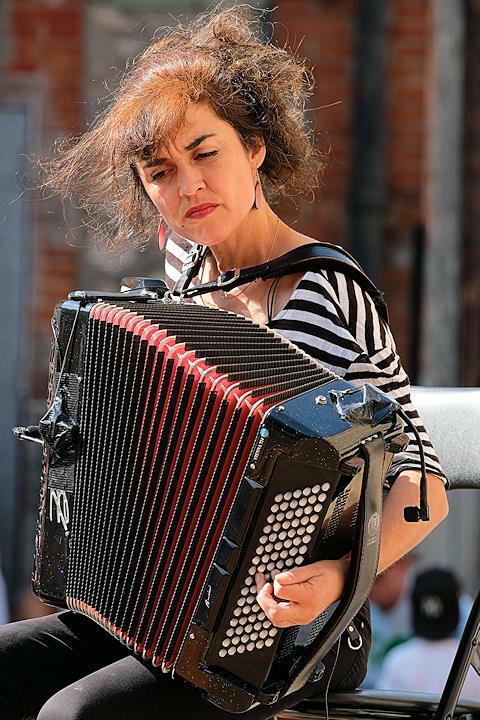 Originally from Buenos Aires, the Roussillon-based performer pays homage to Argentinian poet, Alfonsina Storni, who in the 1920s was one of the few women of her generation to dare to be herself in the conservative and macho world of Buenos Aires Aires. 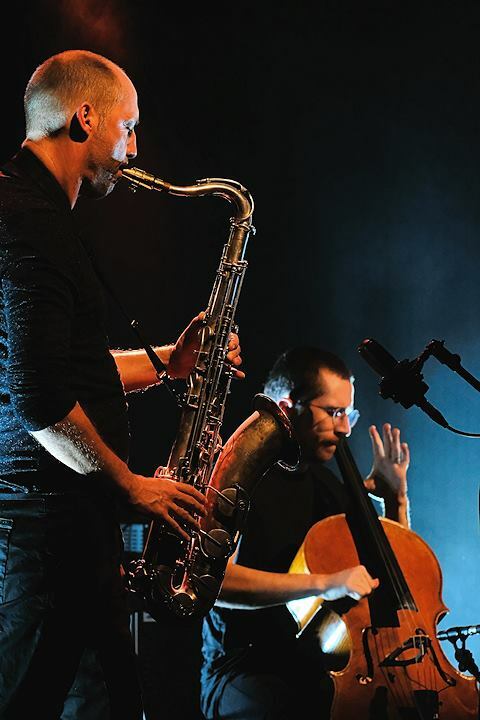 A series of concerts at iconic Perpignan venues showcasing eclectic, contemporary music. 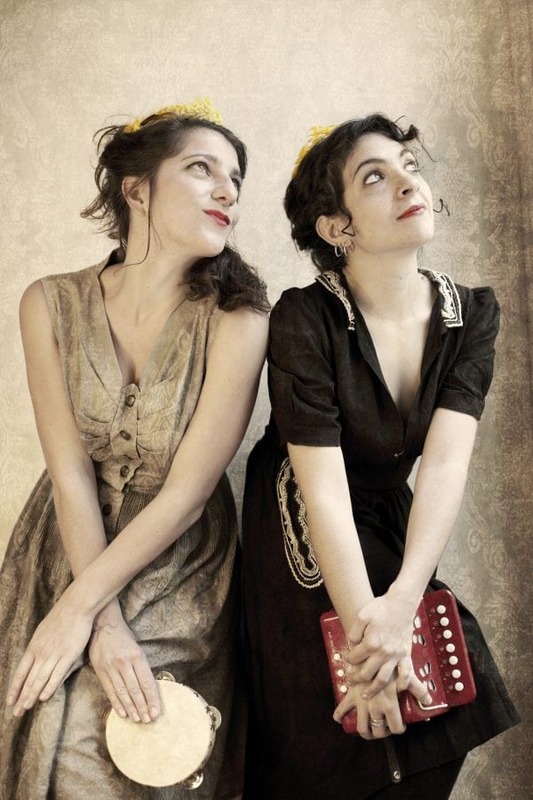 Plunge into the Mezzogiorno Ball with the wild and festive southern Italian performers, the Barilla Sisters. 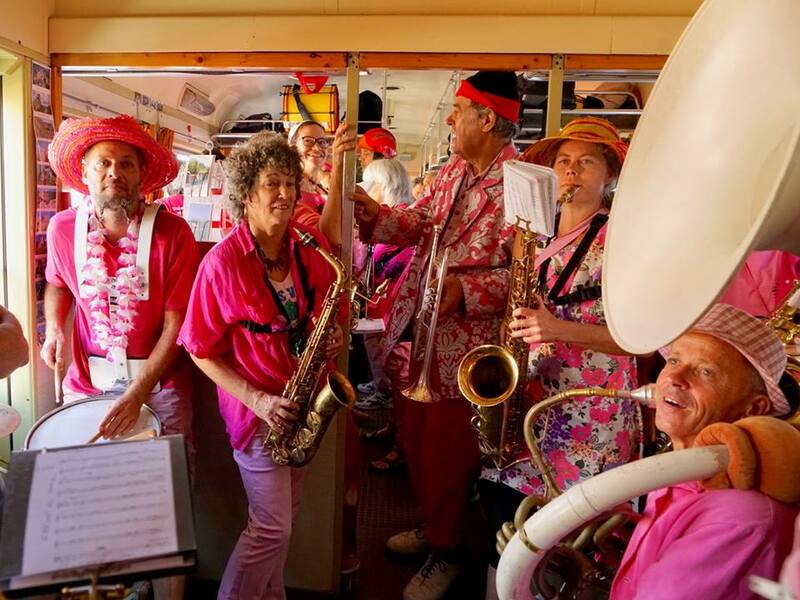 Expect frenetic fun and carnaval chaos as they showcase their unique combination of vocals, tambourine, accordion. 2 concerts for the price of 1! 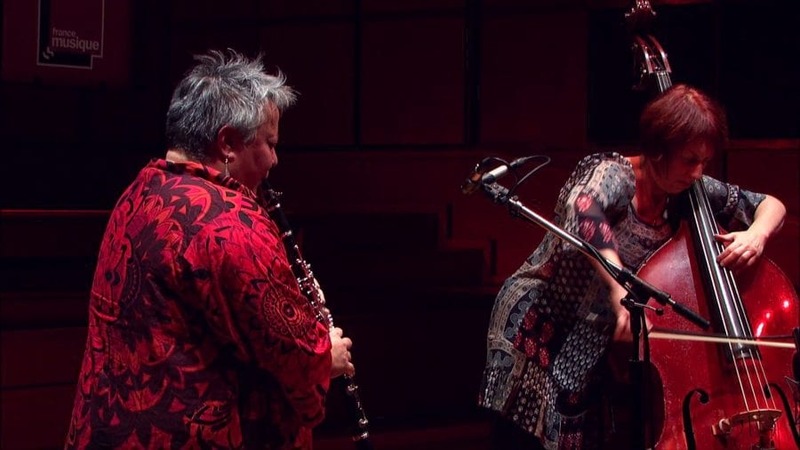 Les Plaisirs Démodés are a Roussillon-based trio of tuba, accordion and percussion, who gently reinvent and interpret French songs and compositions. 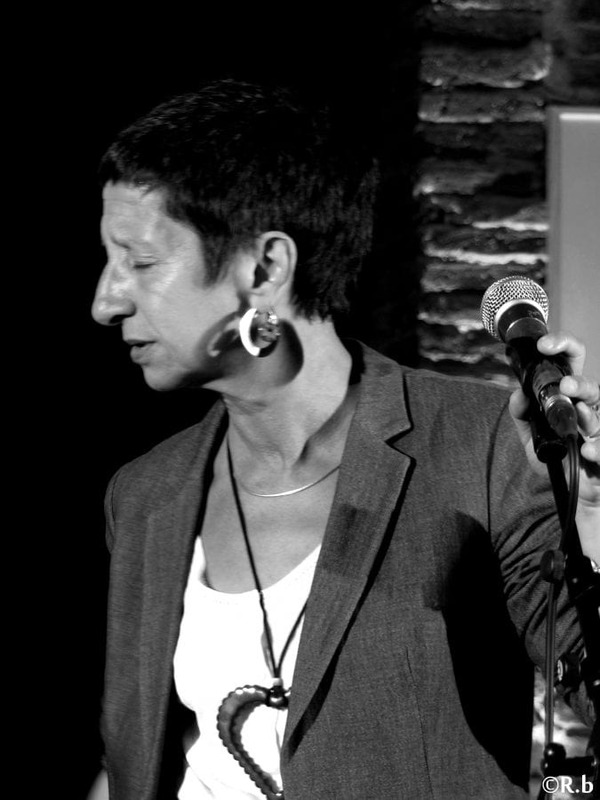 Double-bassist, Hélène Labarrière, pairs up with clarinetist and composer, Catherine Delaunay, for a brand new encounter between experienced musicians, passionate about poetry.